We've known for months now that the upcoming X-Men: Apocalypse would be finding new, young actors to take over the roles of Cyclops, Storm, and Jean Grey - and while we've heard many names floated around as potential candidates, now we officially know who the three choices are: Tye Sheridan, Alexandra Shipp, and Sophie Turner. Tye Sheridan is only 18 years old, but has already managed to catch the eye of some very talented filmmakers. He made his big screen debut in Terrence Mallick's The Tree of Life, and earned a great deal of acclaim for his performance in the lead role opposite Matthew McConaughey in Jeff Nichols' indie coming of age drama Mud. He recently starred alongside fellow X-Men co-star Nicholas Hoult in the adaptation of Gillian Flynn's Dark Places, which should be coming out later this year. 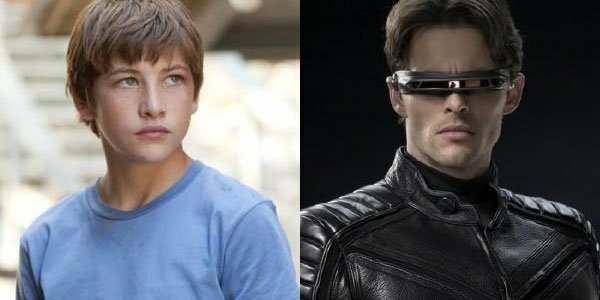 In The X-Men franchise, he will most notably be replacing James Marsden in the role of Cyclops, though it's also worth mentioning that a younger version of the character was played by Tim Pocock in Gavin Hood's X-Men Origins: Wolverine. 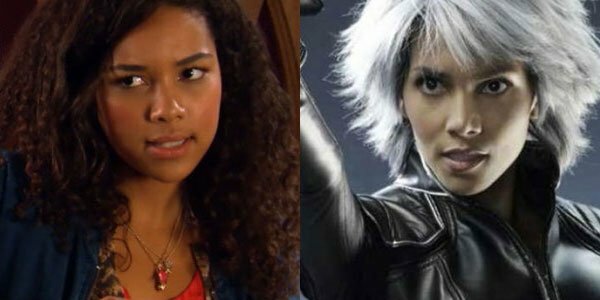 Of the three new actors joining the X-Men franchise, Alexandra Shipp is the one you might call the newcomer-ist of the newcomers. While she made her professional acting debut in 2009's Alvin and the Chipmunks: The Squeakquel, most of her work has been on television, doing shows like Days of Our Lives and Ray Donovan. She'll be the new version of Storm, whom Halle Berry famously first brought to live-action in Bryan Singer's 2000 X-Men film. 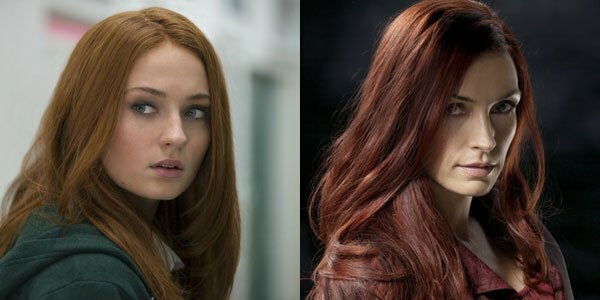 Those of you who are avid viewers of HBO's Game of Thrones are likely very aware of who Sophie Turner is, instantly acknowledging her as the young, bad-decision-making Sansa Stark. While she is the best known of the new bunch, however, she also has the shortest resume. X-Men: Apocalypse will easily be the biggest film she's been in so far, though she has completed her first action film production having played a supporting role in the upcoming comedy Barely Lethal with Jessica Alba and Samuel L. Jackson. These three actors are joining an X-Men: Apocalypse cast that already includes the likes of Michael Fassbender as Magneto, James McAvoy as Professor X, Jennifer Lawrence as Mystique, Nicholas Hoult as Beast, and Oscar Isaac is the titular villain. Production is scheduled to begin in the next few months, so stay tuned for more updates!